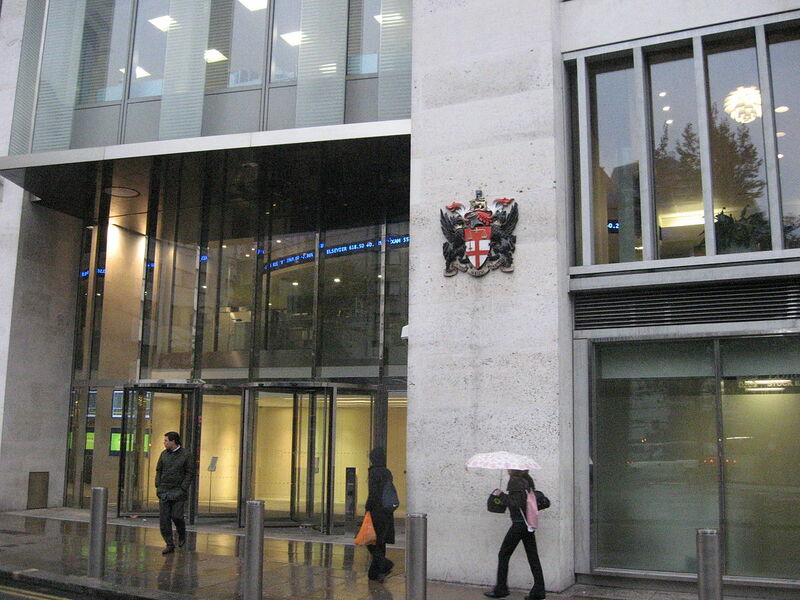 Bitcoin financial services firm First Global Credit announced in a press release that it has expanded the range of available equities to include shares traded on the London Stock Exchange (LSE). 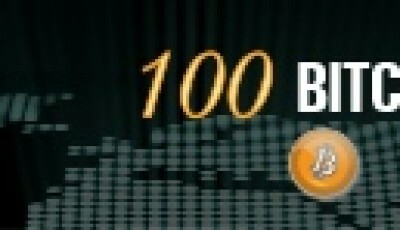 Geneva-headquartered First Global Credit is the first company that allows bitcoin to be used as collateral margin to trade over 200 different stocks and dozens of ETFs, bringing the profit opportunities available in the mainstream markets within the reach of those holding the digital currency. 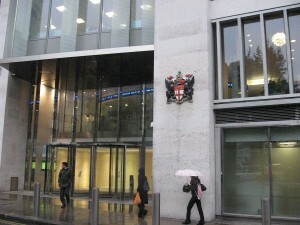 The company’s client services are run from London. “The best way to serve our customers is to provide choice,” said First Global Credit communications director Marcie Terman in the press release. The firm’s objective is to support bitcoin as a practical substitute to fiat, and to achieve this, bitcoin holders need to be able to use their capital in all the ways one would use fiat i.e. to buy goods and services, to trade, loan, borrow and invest. The company said in the release that it contributes to the market by enabling people to retain control of their bitcoins for the appreciation value while using them simultaneously as a resource to generate a return. In this case, from trading equities, though the long-term plan is to include a mixture of trading and investment services to meet the requirements of investors with different time-frame and risk profiles, said the firm. 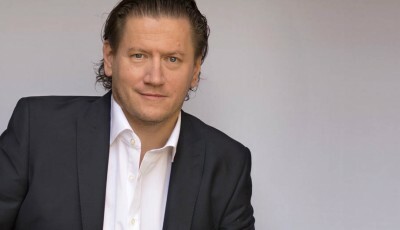 “If traders have something they are specifically interested in trading, it is also possible to request that it be added to the trade list,” stated First Global CEO Gavin Smith in the press release. Just 14 months after launch, First Global Credit has booked close to $2m dollars’ worth of stock trades per month on the platform. Other services currently available include Currency Switch, which allows the bitcoin collateral to be moved in and out of fiat without closing stock trades. “Until recently, it has been difficult to find any option to turn bitcoin into a productive asset,” stated Terman.